International Game Technologies is better known as IGT Gaming. The brand is considered to be a world leader in the manufacturing of video poker and slot game machines as some of their titles are regarded as some of the top in both the land based and online casino industry. A long history of IGT Gaming has seen successful installations of their gaming machines in land based casinos around the world. More recently they have begun focusing on the online market and have provided slots and other games to a wide online player base. The history of IGT Gaming will forever be immortalized with their innovative ideas providing the world’s first multi machine progressive jackpot slot game called Nevada Megabucks. IGT were also the forerunners to developing reward schemes and player tracking software which ultimately led to the kind of loyalty systems online casinos use around the world today. With a solid history of IGT Gaming being successful in the land based market, they had aspirations to enter the online market. In 2004, WagerWorks came to the attention of IGT. WagerWorks were the software developers responsible for creating the popular Hard Rock online casino but they were mainly focused on the American market which came to an end when the US government put a ban on online gambling. IGT grabbed the opportunity to partner with WagerWorks who had a solid reputation of providing a good software platform. That along with IGT’s international presence meant the partnership was mutually beneficial and became a huge step in the history of IGT Gaming as they were able to release their already popular slot games into the online casino market. The WagerWorks brand fell away in 2011 and IGT became the sole brad in the entire operation. They are now a leading name in the online industry as they have provided some of the biggest online slot titles. The history of IGT Gaming began back in 1975 when William S Redd began developing casino video and slot gaming machines under his company called SIRCOMA. He had been labelled the king of slot games due to his ability to produce new and innovative slot machines quite quickly and after the success of his first video poker machine, Draw Poker, the name IGT was born. It was however only in 1981 that the company went public due to their further success at developing some of the best online pokies Australia had ever seen. 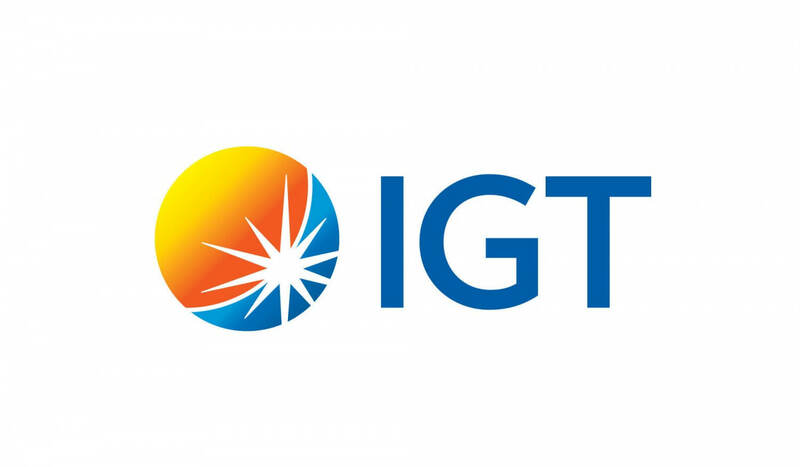 Over the years IGT Gaming began entering international markets with Australia being the first target. Soon after offices were opened in Europe, then Africa and South America. In 1996 IGT Gaming created one of the best known and most played slot games to date, Wheel of Fortune. Wheel of Fortune was another turning point in the history of IGT Gaming which led to bigger and better games being developed. As technology advanced so did the size of jackpots and IGT Gaming continued to create new and more innovative online video and slot games that had more complex game features. Here at hasweb.org we have insights from the top experts around the world for sports betting and casinos. Get access to knowledge you can trust to improve your chances at being a winner. Browse our in-depth guides, and don’t forget to share!